Please click the link to begin a quick survey about our school! 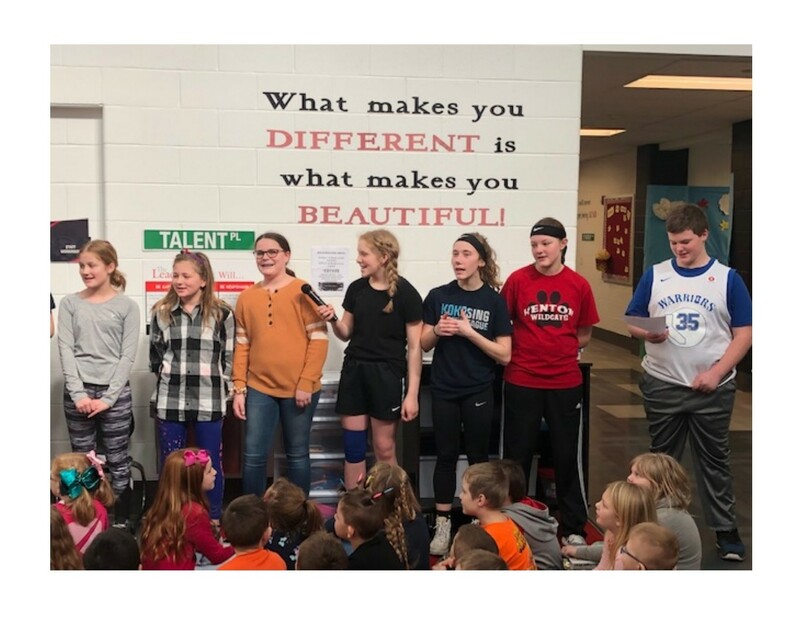 Sixth Grade leaders volunteered to help Mrs. Sheldon create a video and sing a leadership song for the students at the kindergarten A Pod Town Hall Meeting! 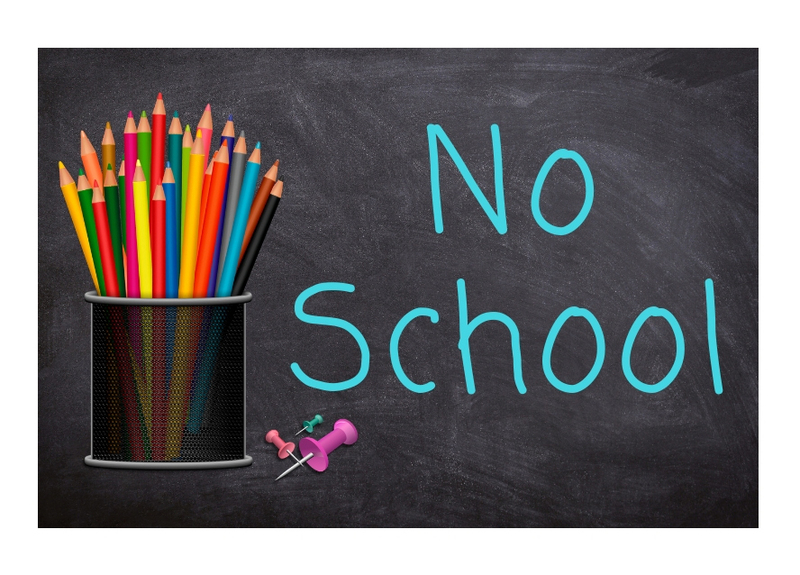 There is NO SCHOOL for students on Friday, March 22 due to an All Staff Professional Development Day. 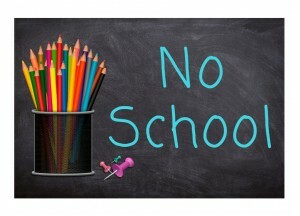 Classes will resume on Monday, March 25. 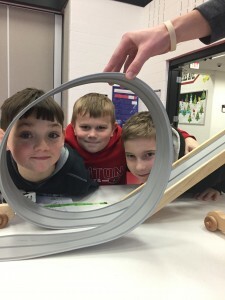 The students have been ROCKSTARS! They work on songs to remind friends to use the seven habits! ONU Engineering students spent two days in February teaching second and third graders about kinetic and potential energy. Elementary students worked in small groups of 3-4 per university student. 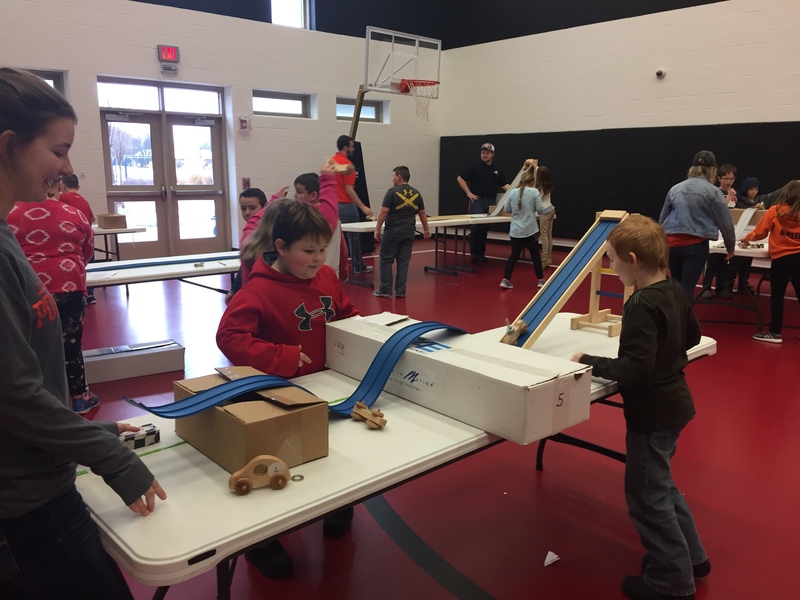 Each group had a kit with an adjustable ramp and set of cars to experiment and explore. 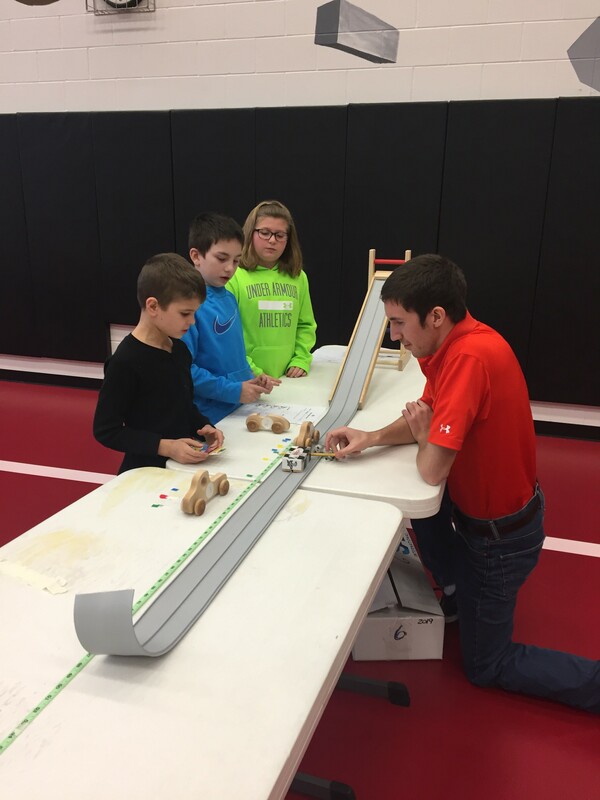 Students loved the hands on activities and the opportunity to interact with these great role models.